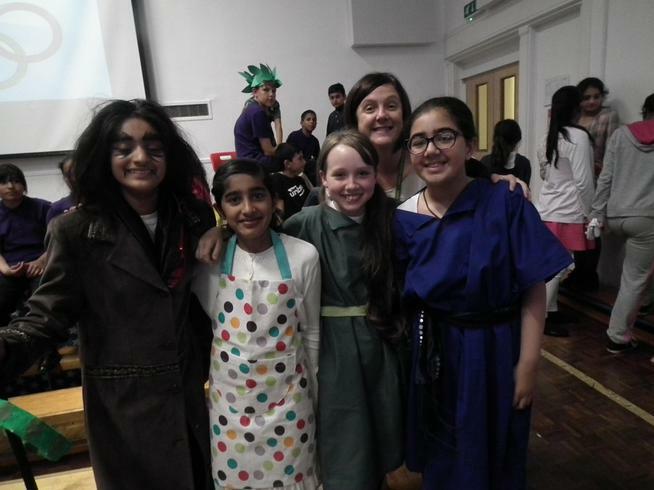 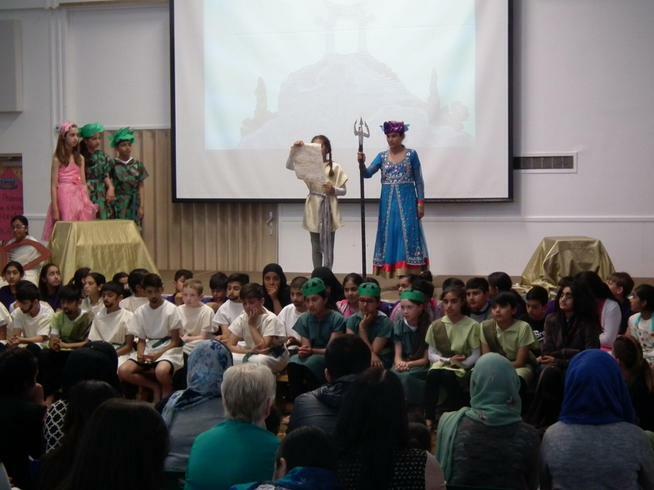 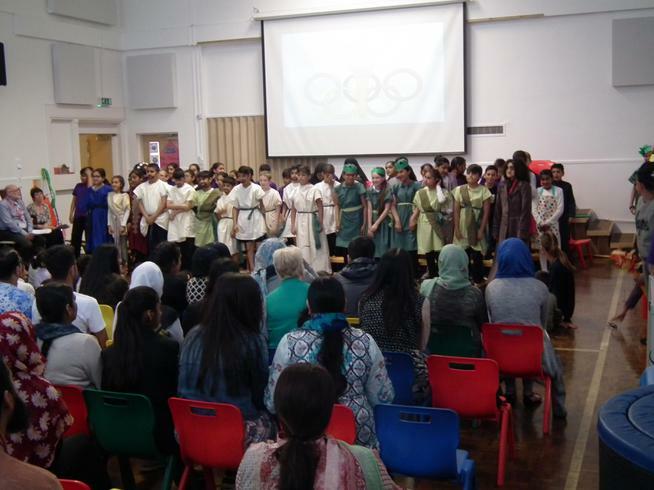 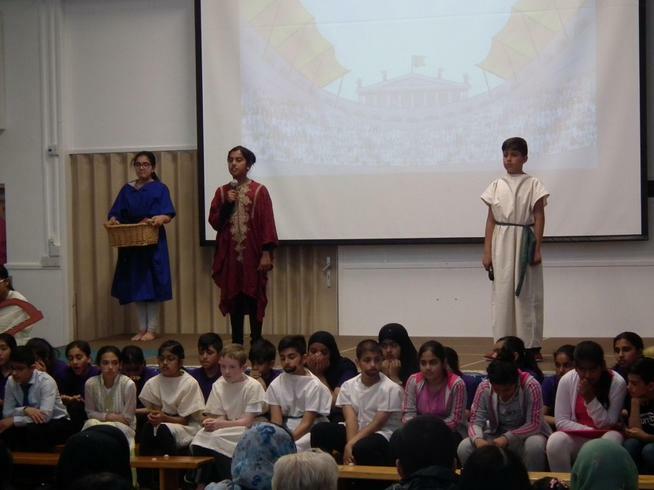 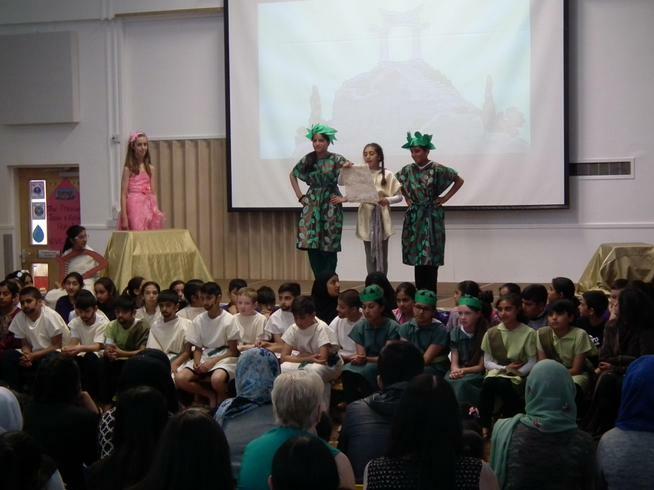 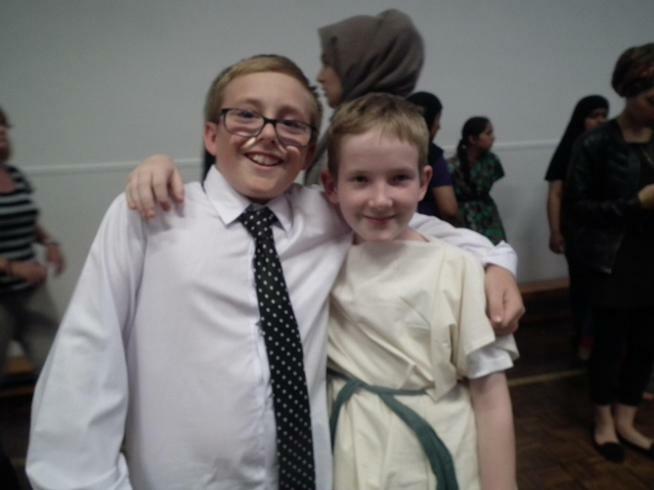 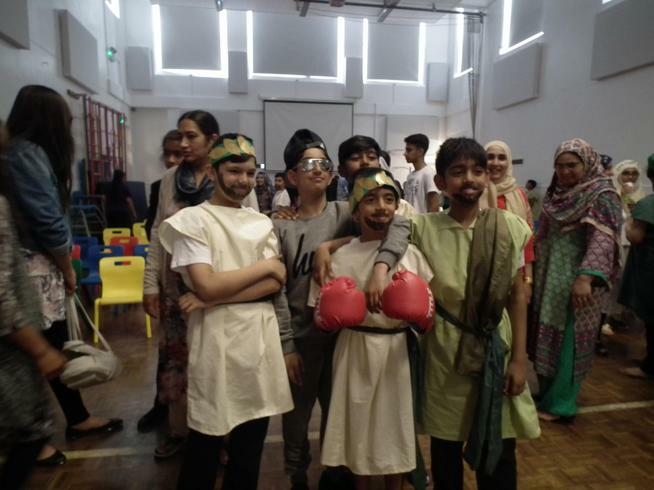 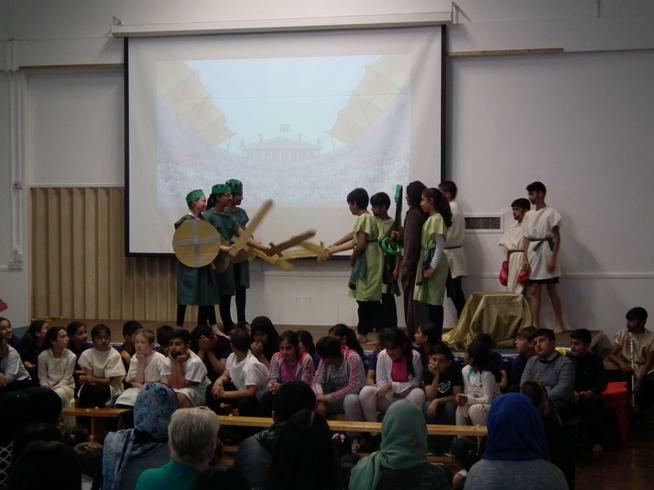 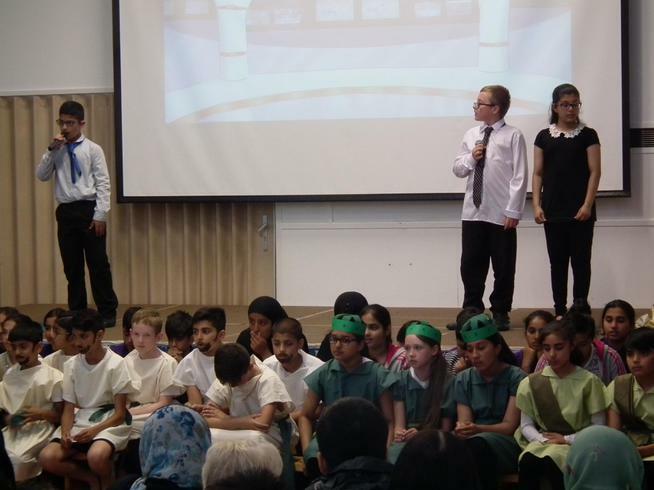 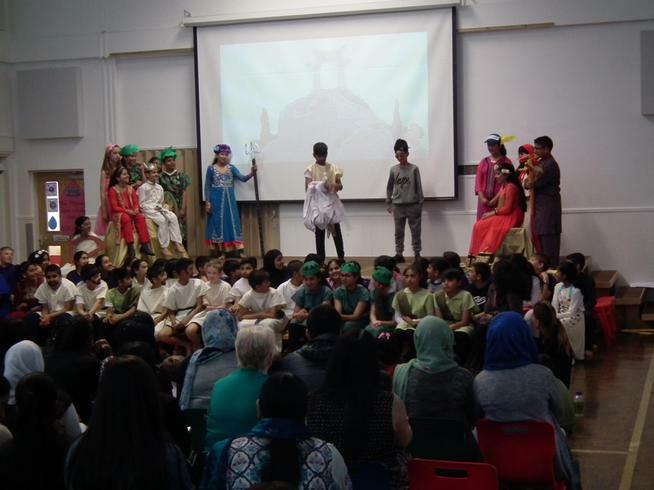 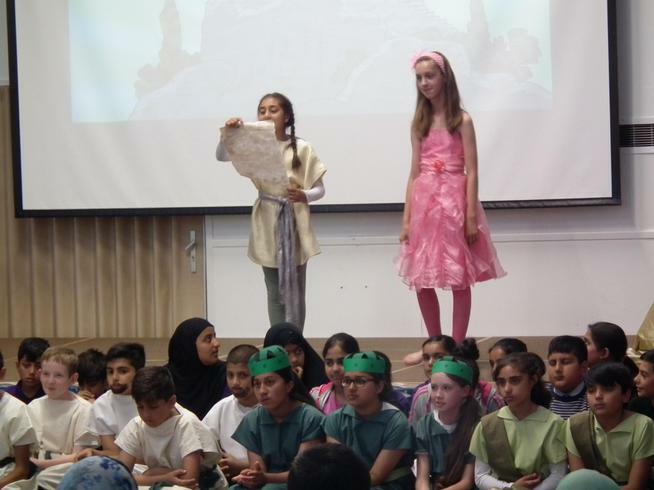 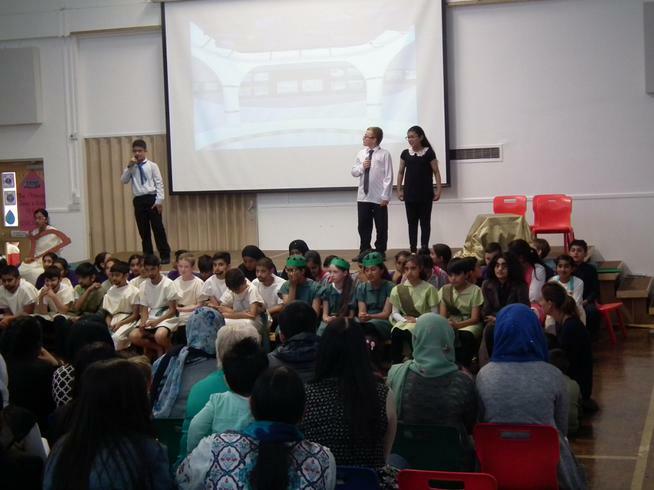 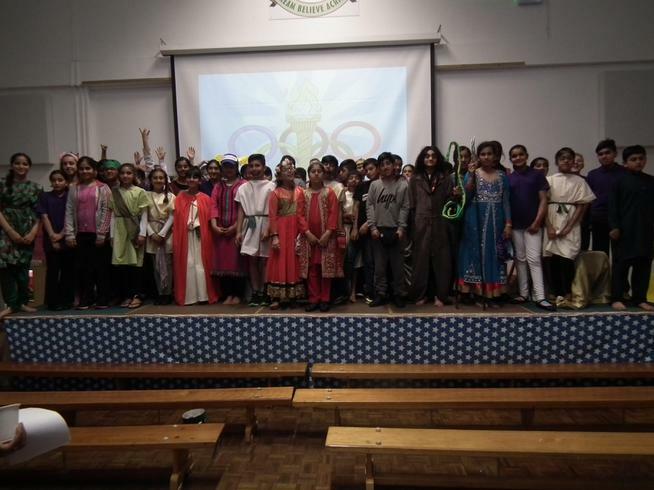 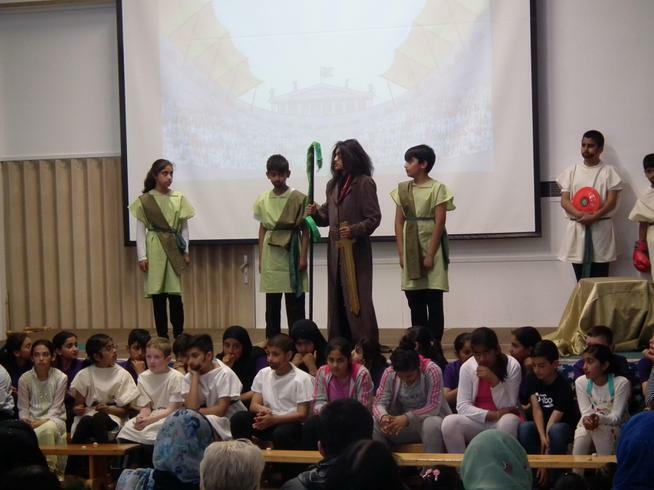 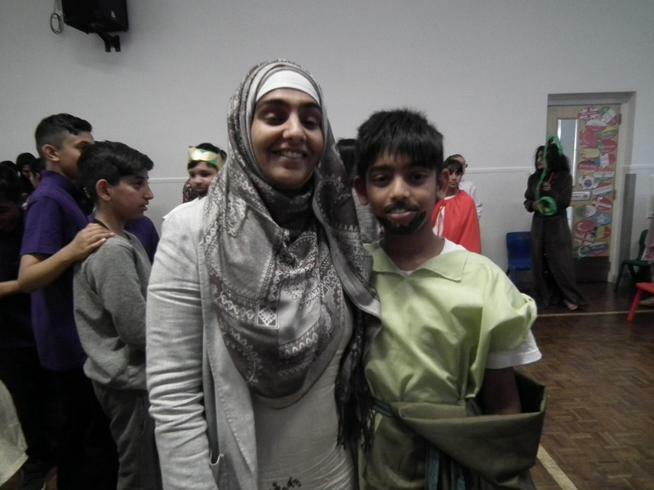 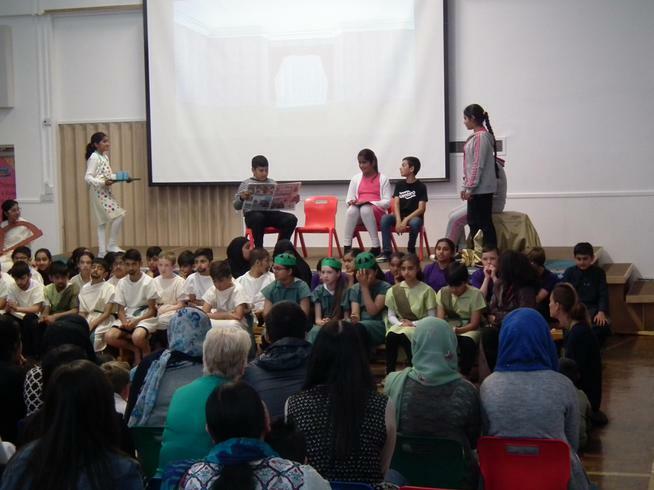 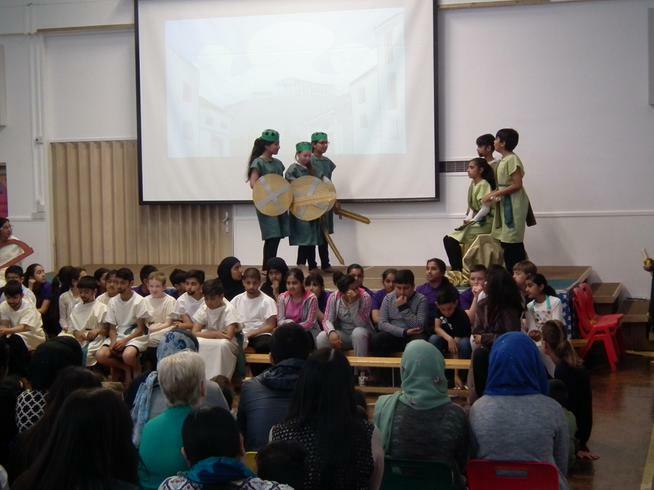 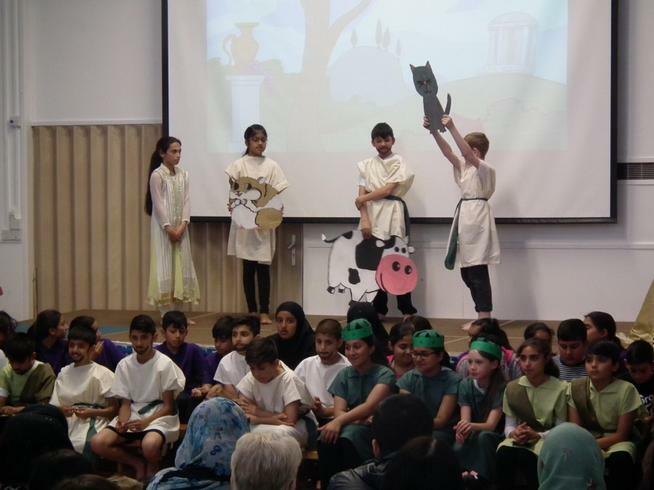 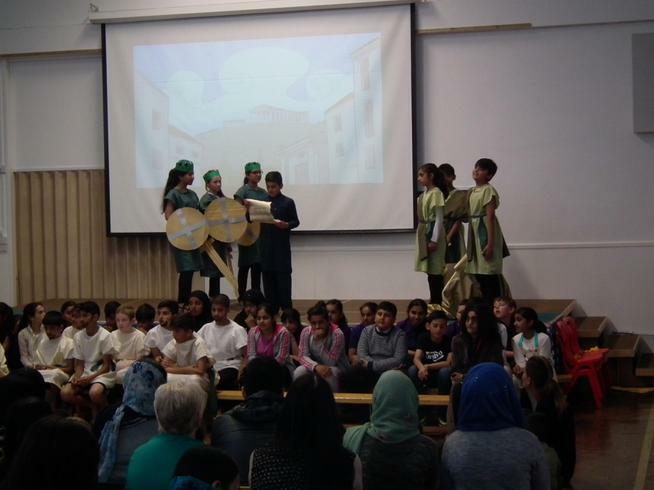 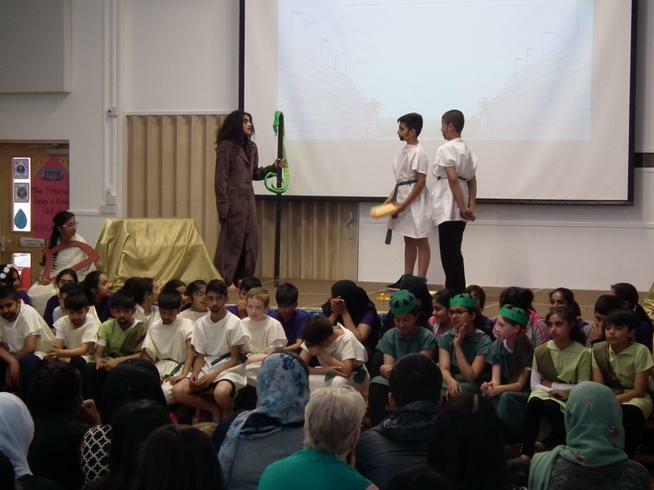 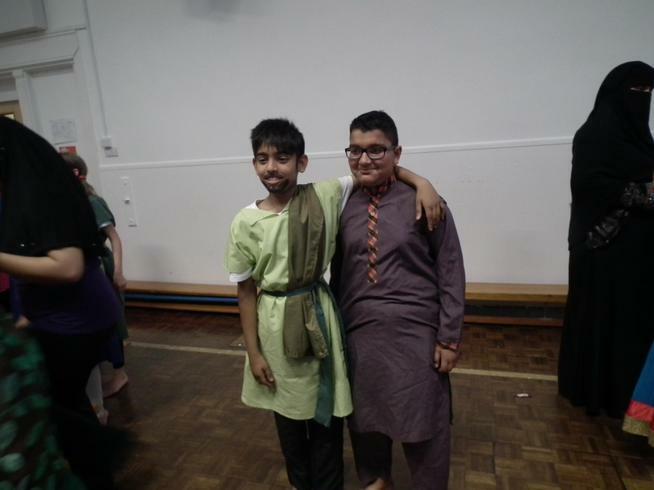 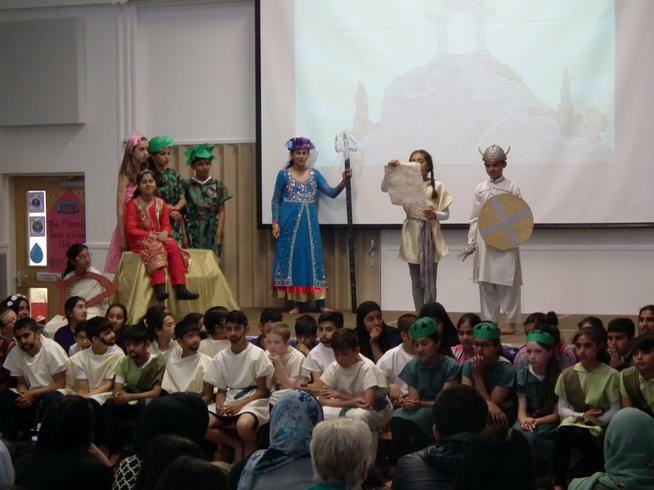 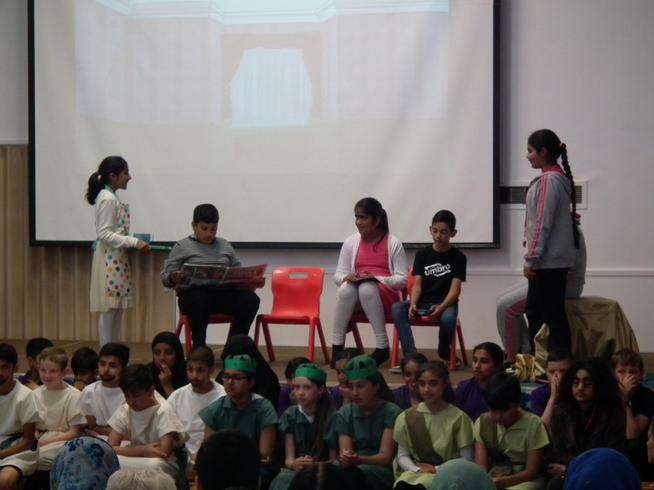 Have a look at the fantastic pictures from our Year 6 performance. 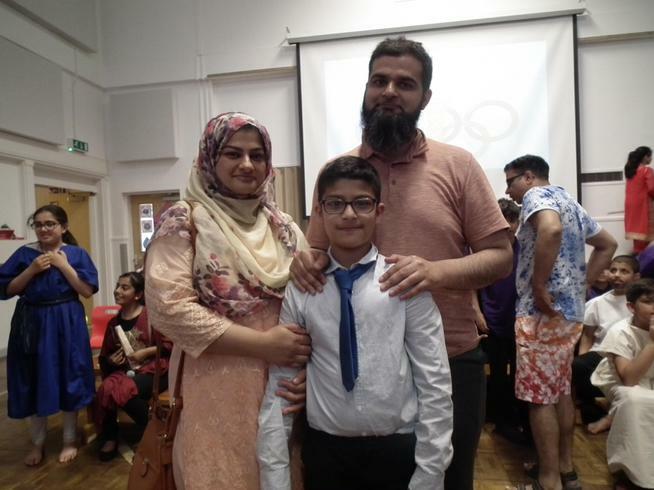 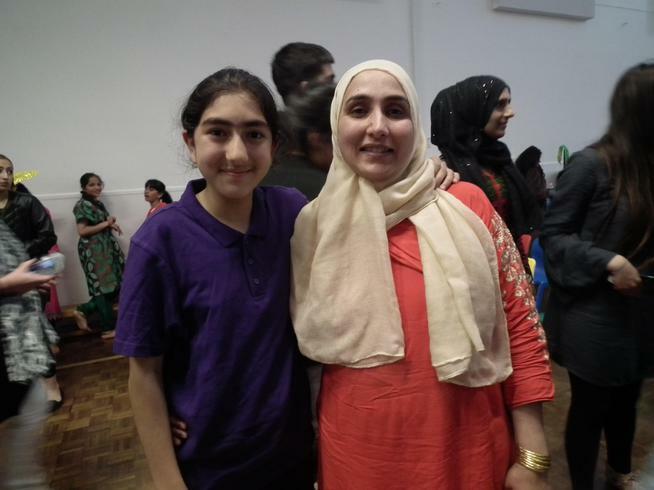 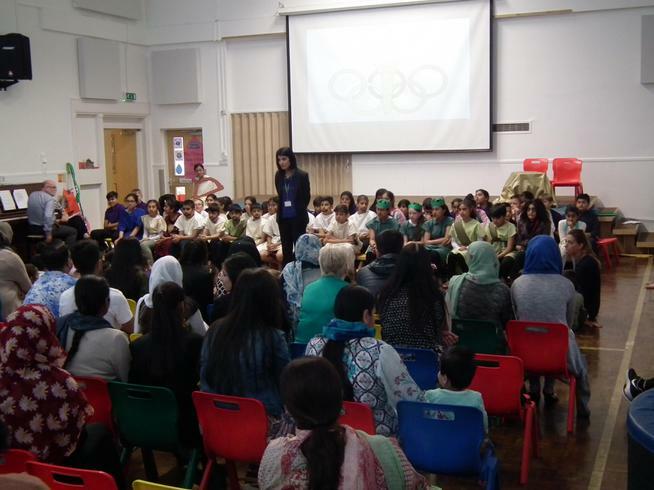 Thank you to all of the parents that came along and supported this event in school. 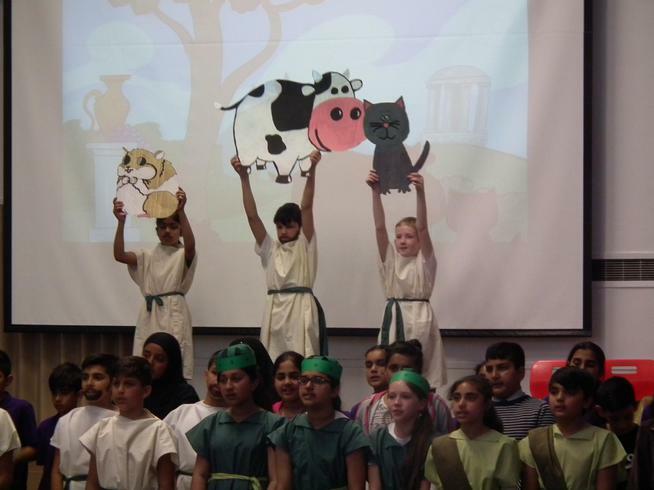 The children performed extremely well and we were proud to see them up on stage.